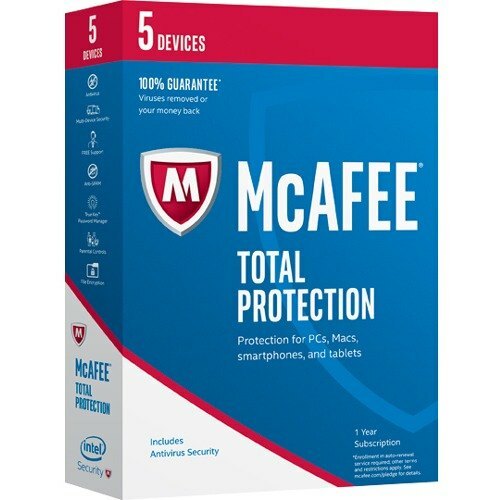 Welcome to the Promo2day Community, where we feature software giveaways, computer discussion, along with a fun, safe atmosphere! If your reading this it means you are not yet registered. You will need to Register before you can make posts, chat or enter the forum giveaways. Be sure to also visit the Help/FAQ page. 1.Must be a member in nsane at least for 1 month. 3.The winner from this draw can't be join any draw for 15 months, (After his license is expired) and according to how this publication comes, I will continue giving away more keys. 4.In order to participate like and thanks the post to see if you are eligible to enter the draw. After draw, I will sent a MP to winners to guide how to activate and link the key to their emails. The draw will be on May 1, 2019. 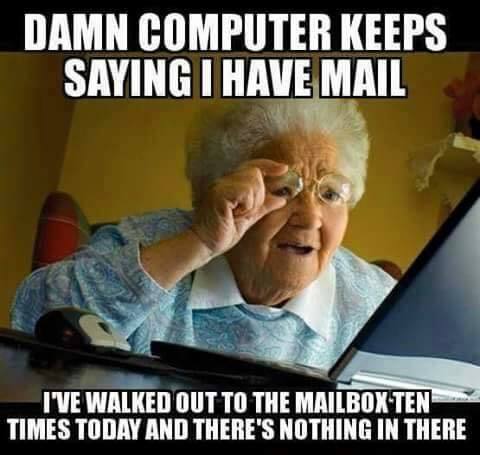 K-ML makes online marketing easier than any other tool! K-ML is a mailing list / newsletter manager. With K-ML you can very easily manage large lists of contacts or customers and send them customized messages that fits their profile. 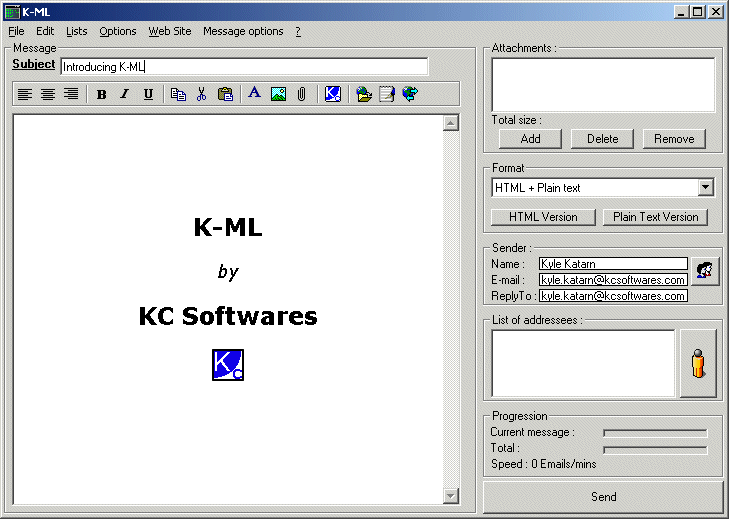 K-ML supports HTML messages with images and sound, attachments, worldwide characters sets, priority levels… K-ML can also be embedded within a Web site for online (un)subscription (requires PHP). Generate a PHP Web page for subscription/unsubscription. Immerse yourself in a unique historical battle setting, where the enemy never sleeps and the combat is brutal and uncompromising! Defend your fort from impending enemy attacks by saving money, stockpiling secret weaponry, building cannons and driving the enemy to despair! Embrace your tactical and strategic prowess and victory will be yours in Iron Sea Defenders! 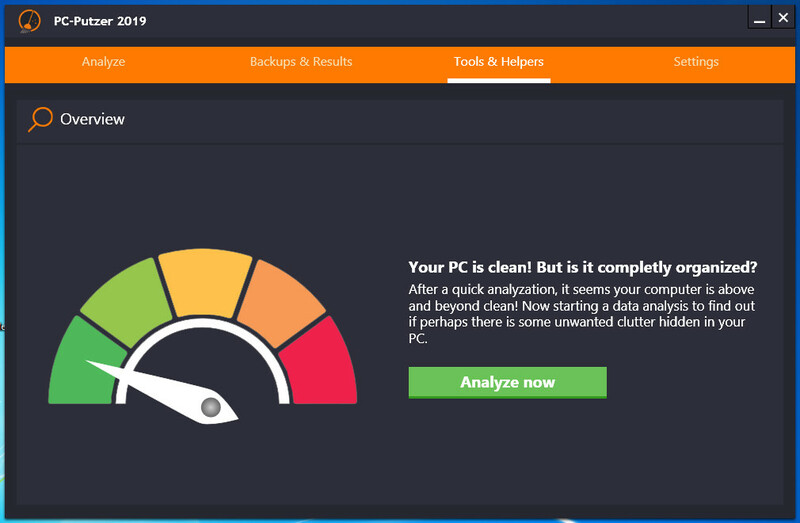 With the "PC-Putzer 2019" tuning software, you can optimize Windows by deleting data garbage for more storage space and a faster workload. 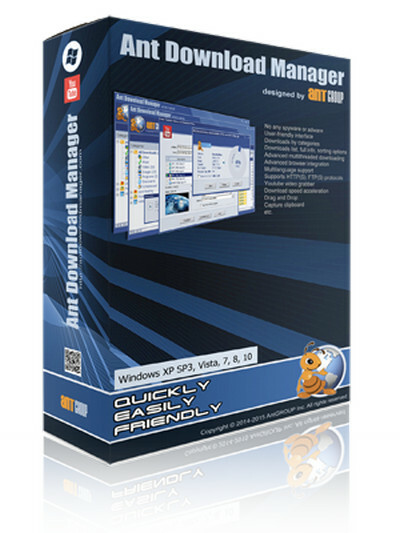 In the free COMPUTER BILD edition you clean up unnecessary Windows file ballast in the form of temporary files and memory images (images) as well as the garbage from more than 500 applications such as Microsoft Office, Outlook, Thunderbird and many games with one click maintenance. Additionally, the optimization tool removes bad entries from the windows registry. To protect your privacy, the "PC-Putzer" removes if desired surf marks (cookies, browser history & Co.) of the browser Firefox, Google Chrome, Opera, Internet Explorer, Microsoft Edge and Safari. In addition, metadata in Word, Removed Excel and PowerPoint documents and emptied the lists of recently opened programs and documents. With the included data shredder you delete sensitive files and folders irretrievably. As you know, this Sunday will be the premiere of the second episode of "Game of Thrones". I have several HBO accounts for our users, so that you can watch the premiere. I also made one account on Cinepolis Click. with payment of the entire 8th season. But I can not go to confirm from my mailbox, plus I do not know Spanish, it takes a long time. Easter Big Sale is finished at 30th, April. 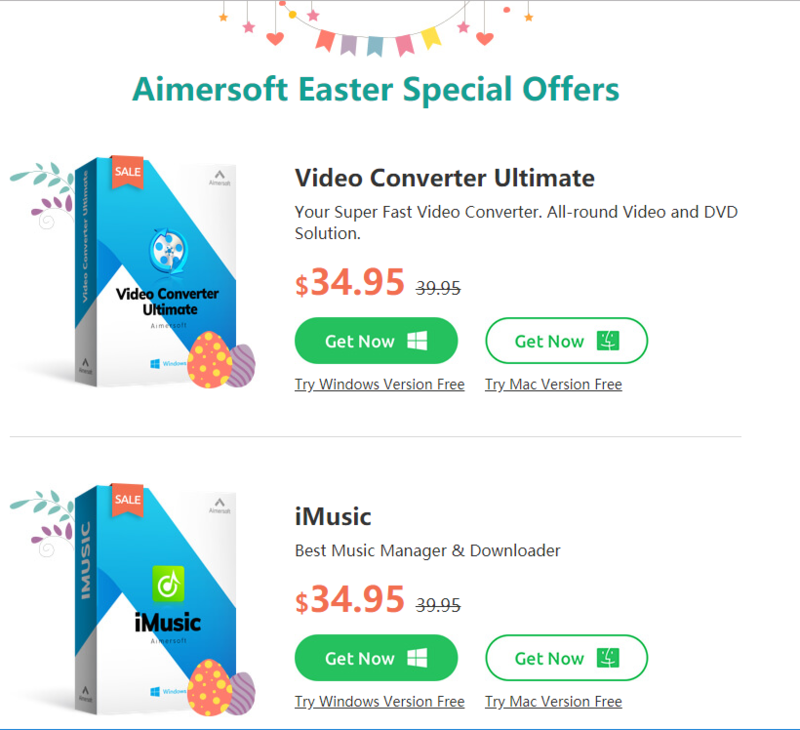 avanquest [Easter offer] 20 programs for under 20 euros! One of the fastest VPN. 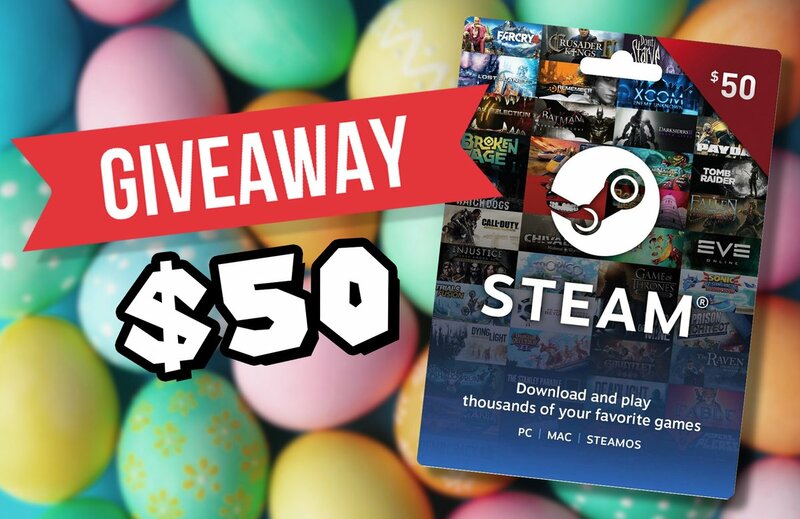 Just post below to enter. This runs for a day. Then declare who gets & post another game. Tomorrow I give another game, till Monday 1 for every day. 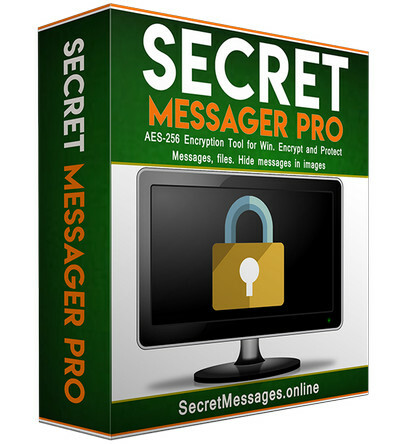 The feature allows you to encrypt messages before you can send them. There are different types of messages you send online using your internet enabled computer but you would like them to stay secure, the tool allows you to generate encrypted messages before you can send them. It allows you to encrypt files with AES256 tool before you can send them. Before the files have been encrypted, you need to generate a secret key which can be used to decrypt them. The tool works in a straight forward way allowing you encrypt and decrypt files. It allows you to hide messages in an image with a key. Before anybody can open the files or read the messages, he or she must use the secret key you will send to him. 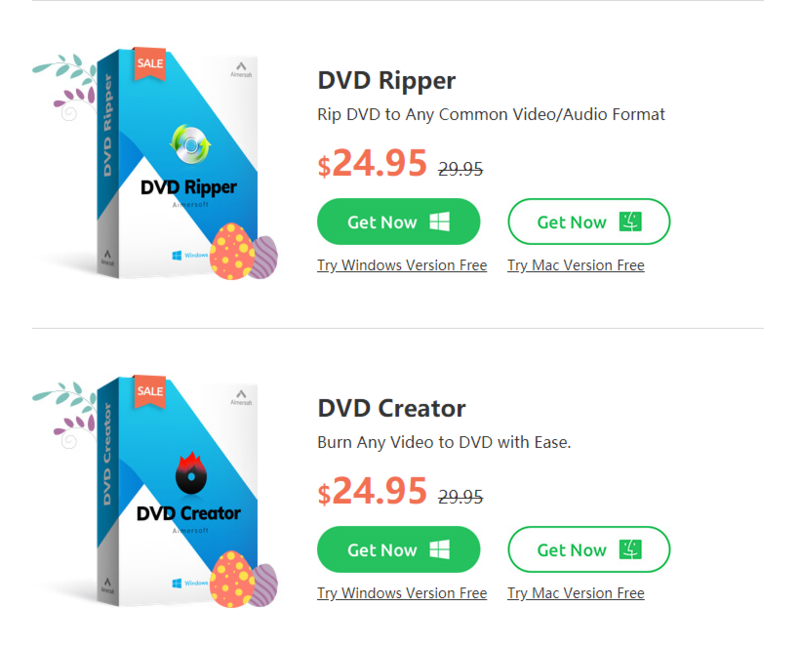 Good deals: Windows Licenses, Office, Games and Antivirus at bargain prices! Good deals: Windows licenses, Office licenses, games and antivirus at competitive prices! 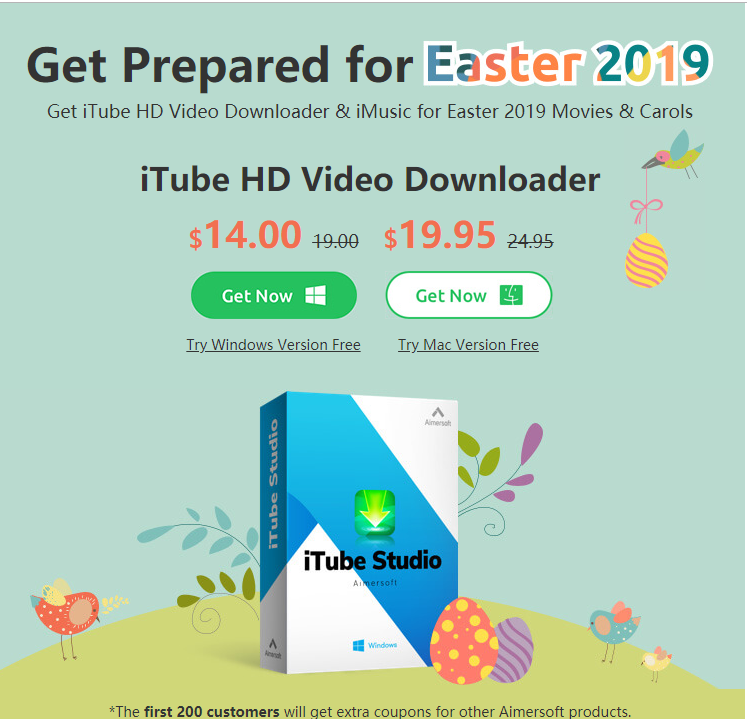 Quote: From 18.-23.04.2019's on heise download lots of Easter surprises. Look forward to free full versions, fantastic competition prizes and great bargains every day. Quote: How many #eggs are hidden on http://ow.ly/1jQI50qJl8W ? Let me know in the answers and win 1 of 10 keys for the upcoming WinOptimizer 17! Current time: 04-20-2019 , 01:43 PM Powered By MyBB, © 2002-2019 MyBB Group.